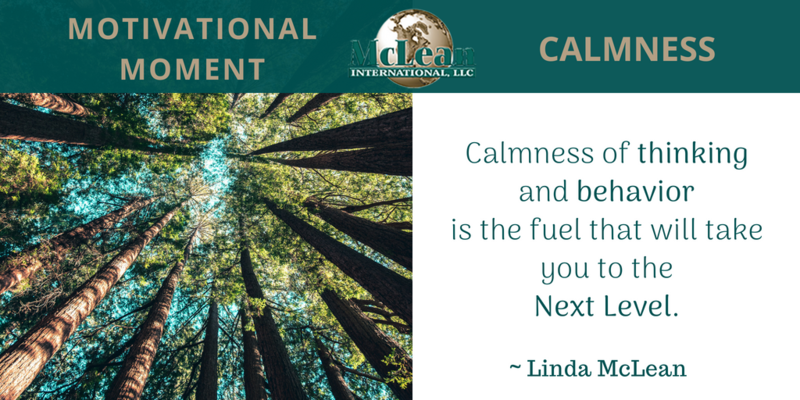 Summertime is typically a very busy season for business owners and leaders, we can all benefit from taking a moment to practice calmness. 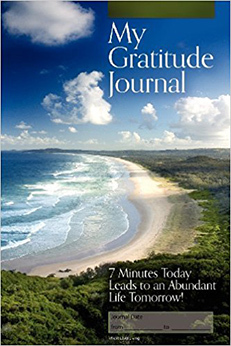 It’s easy to get caught up in the chaos of working IN your business, go into work overload, and even burn out during this busy time. 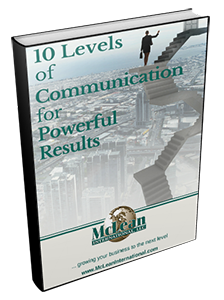 McLean International coaches work with CEOs all over the globe to help them see more results, and more success. 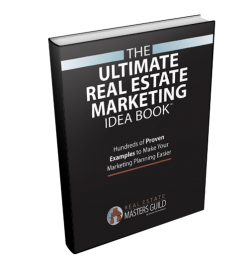 From all our experience we have a proven method to simplify this process. Download our free guide, “The CEO Cycle of Success” which will help you stay on track for success and master being the CEO of your Business.